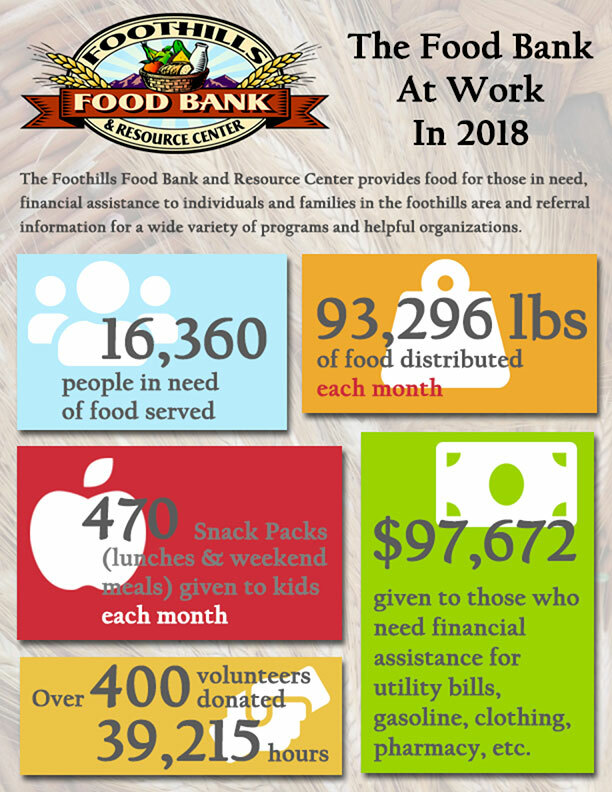 We provide emergency food, referral information, and limited financial assistance to families that are in a crisis situation who live in parts of the Northeast Valley, including Anthem. Food support is given once a month and financial support up to $400 is given once within a 12-month period. In 2011 we will begin offering budget counseling. Our main office is in Cave Creek.